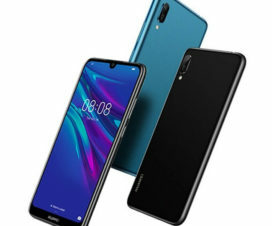 These days, Huawei is quite busy in rolling out Android 9.0 Pie updates to its devices. Huawei Mate 9 and Mate 9 Pro are the latest devices to get the taste of Google’s latest mobile operating system in China. Both the devices wherein Pie beta programme a few months back and now the users start receiving the stable update via OTA (over-the-air). 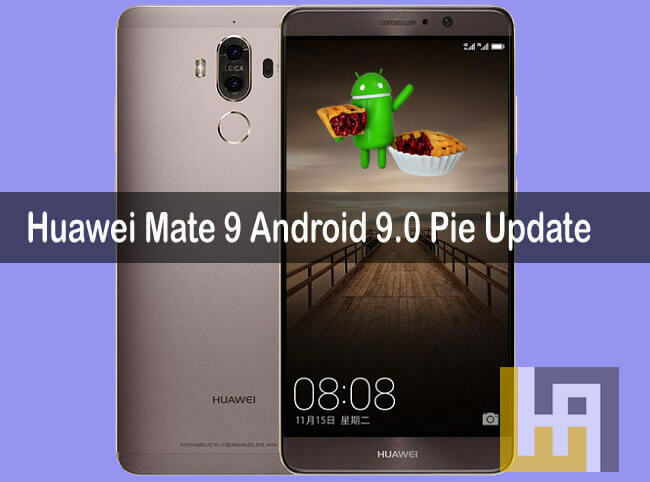 The Android 9.0 Pie-based EMUI 9.0 update for Huawei Mate 9/9 Pro brings the version number EMUI 9.0.1.150. There are two Chinese model numbers in total, MHA-AL00 and MHA-TL00. The full build numbers of the update are MHA-AL00C00E62R1P12B150 and MHA-TL00C01E62R1P12B150 respectively. The update brings several new features to the device along with some bug fixes and security patches. The update is currently limited to China region while the global rollout [MHA-L09 & MHA-TL00] is expected in March this year. Both the devices were announced in November 2016 with Android 7.0 Nougat. 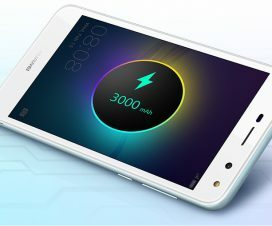 A year later, the phone received Android Oreo-based EMUI 8.0 update. So, Android Pie will be its second and likely last major update since its release. Huawei Mate 9 and Mate 9 Pro gets an upgraded UI with the Android Pie update. It also brings a feature like Digital Wellbeing that keeps tracking records of the amount of time spent on each app and viewing notifications. 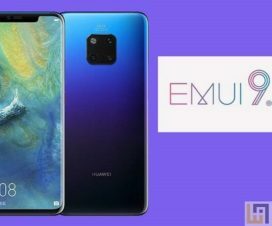 HiVision, HuaweiShare, GPU Turbo 2.0, gesture-based navigation are the key features of EMUI 9. Have you received the EMUI 9 update? Do let us know in the below comments.